Barcelona is a fantastic location for a corporate trip. It is among the world's biggest business centres, it has stunning architecture, natural beauty and world known gastronomy. The Bulli restaurant north of Barcelona was the best restaurant in the world for close to a decade and revolutionized local gastronomy. 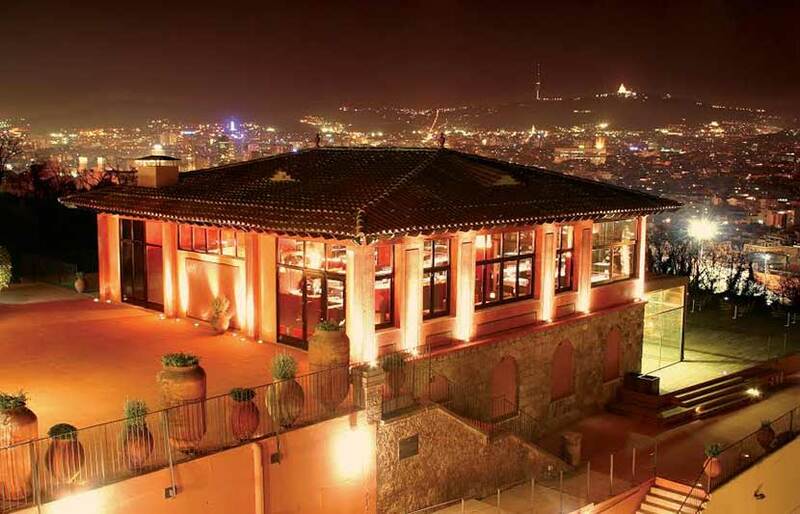 The city of Barcelona has more than 8000 restaurants, and just outside the city there are more fantastic restaurants and vennues, some with sea views, other in rural settings and yet others in the mountains with wonderful views. 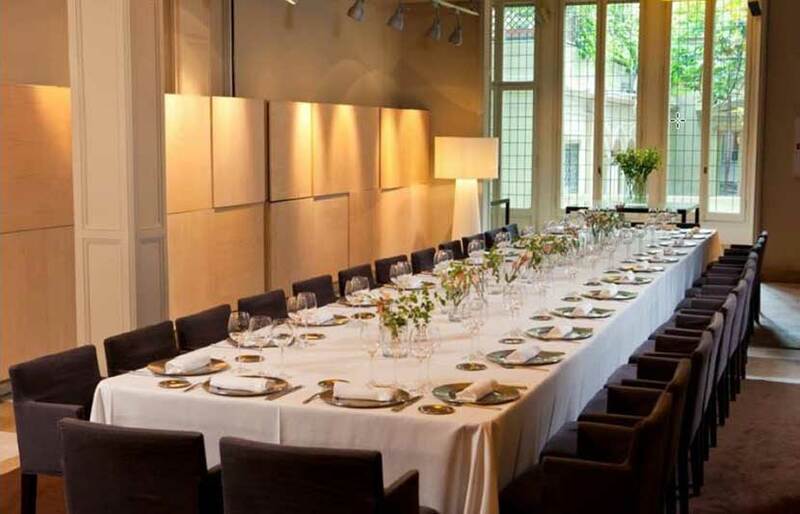 CTB Travels has more than 15 years of experience in organizing dinners for corporate groups. Let us take care and organize your gala dinner, providing you with the best and most diverse options for an exceptional event. 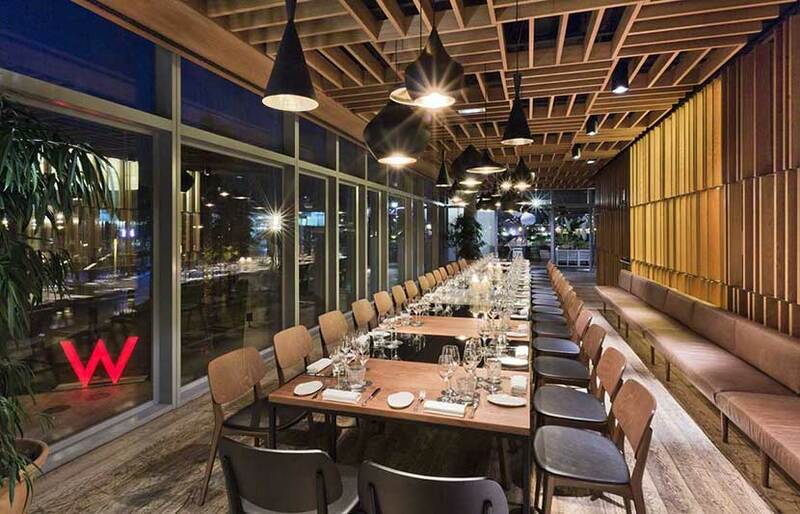 We offer you a 360° service, proposing the ideal restaurant or venue and suggesting menus for your group. Addionally we organize transportation to and from the restaurant/venue. We allway focus on clients’ needs and wishes, and we can further assist you with services like professional photography, audio-visual equipment and luxurious transportation. We guarantee professionalism and quality and we are flexible to adapt to our clients requests in order to make a successful event. 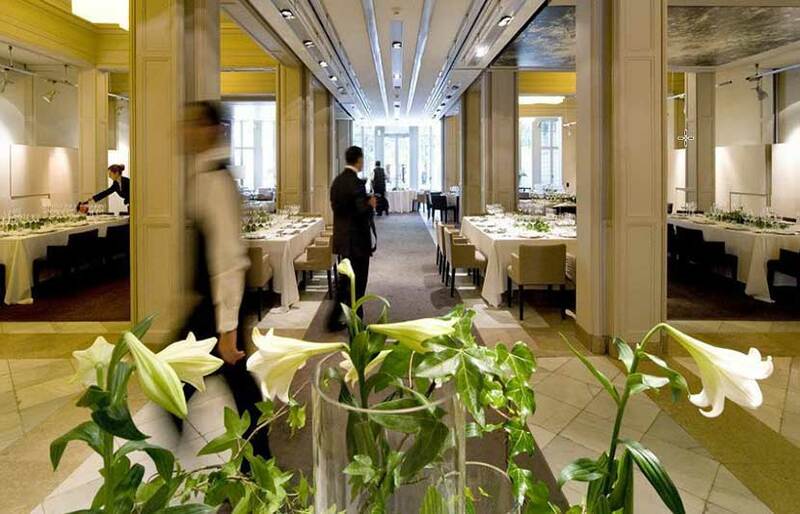 For a Gala dinner within the city, our options include elegant restaurants within the heart of Barcelona. 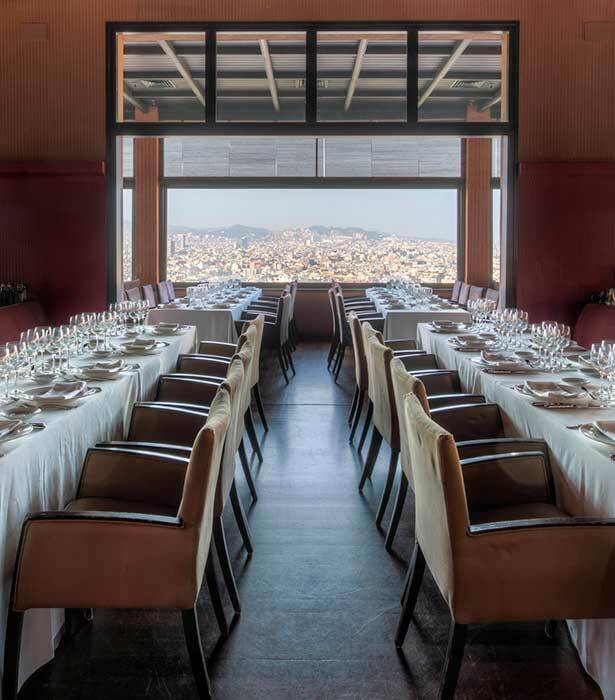 Among our favourite options for gala dinners, are the design restaurants in the Eixample Quarter, restaurants with views on the Montjuic Hill, or a historic restaurant in Barcelona's Barri Gòtic. 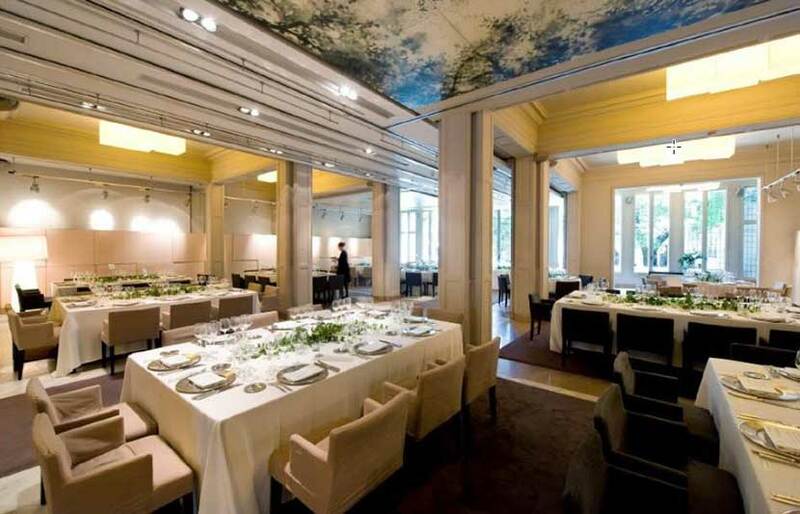 If you are looking for an extraordinary gastronomic experience, we collaborate with several Michelin starred restaurants in Barcelona. 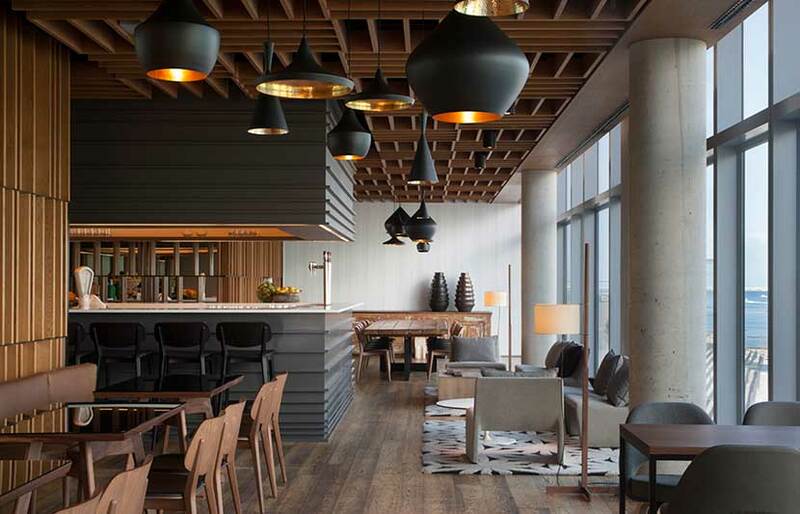 Enjoy a restaurant by the seaside in Barcelona. This option gives you the unique chance to enjoy spectacular Mediterranean views along with fresh Spanish sea food specialties. Choose a restaurant located in the countryside or in the natural surroundings of Barcelona. 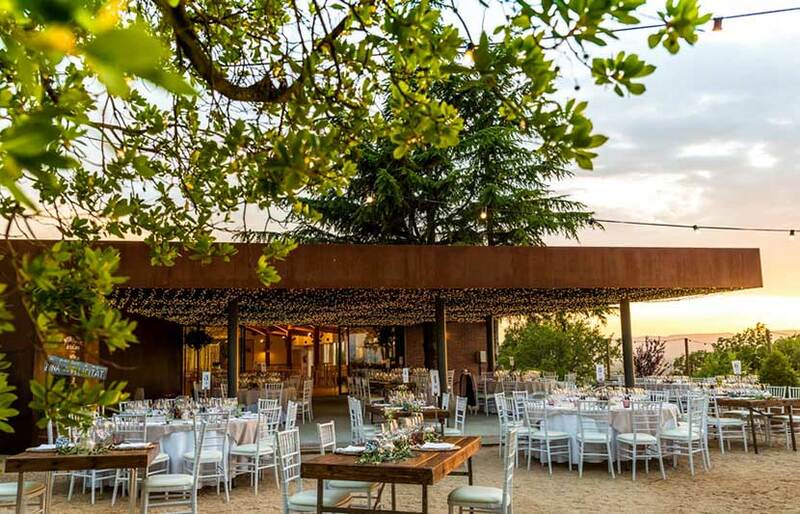 One of the options can be a restaurant hosted in a medieval castle dating back to the 11th century located just 30´minutes’ drive from Barcelona, but we can also suggest restaurants situated at vineyards with breath taking surroundings and local dishes.